Retro looks can be deceiving – we audition a convention-challenging modern microphone that’s been uniquely designed to capture your amplifier’s roar in all its natural glory. Despite the modern-day abundance of digital devices/speaker simulators/load-box attenuators on the market, placing a high-quality microphone in front of your amplifier is still the favoured professional route for capturing an amplifier’s tone – and, we dare say, this may always be the case. But which microphone of the many types and models on the market these days should you choose? 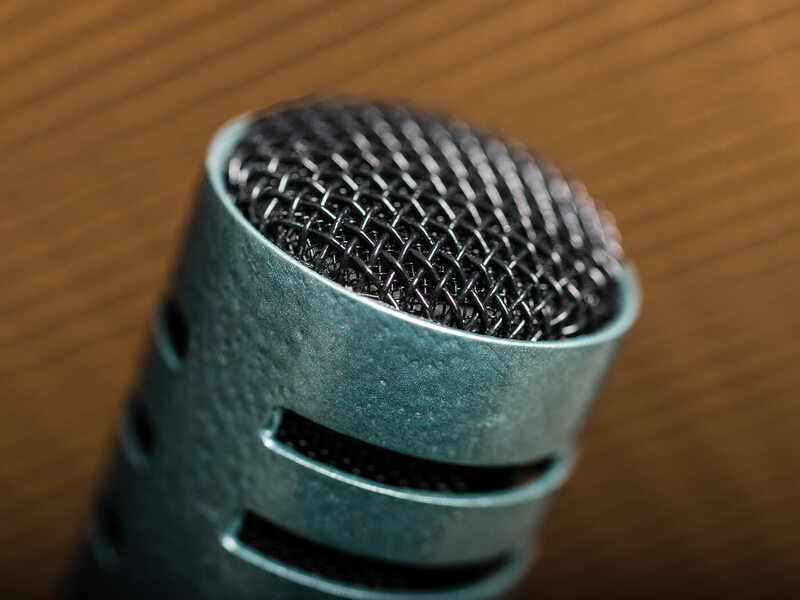 Should you opt for the tried-and-trusted, reliable dynamic mic? Or instead opt for in an expensive ribbon model, in an attempt to capture that elusive vintage tone? Maybe you should consider using a condenser mic instead, to capture both detail and dynamics? Of course, in reality, experienced sound engineers will often employ a combination of different microphone types to fully capture an amp’s sound, blending their contrasting characteristics to achieve the desired tonality. This complex, skilled approach can leave us mere mortals confused about issues such as phase, EQ, axis, distance, even phantom power. Studio musician and engineer Tully McCullagh of Cape Town’s Tul Microphones answered the request of some big-name engineers – including Kevin Shirley (Iron Maiden, Joe Bonamassa) – to simplify this approach. He set about creating a single microphone to provide the combined tone of three of the most common high-end microphones, without the associated headaches and expense. 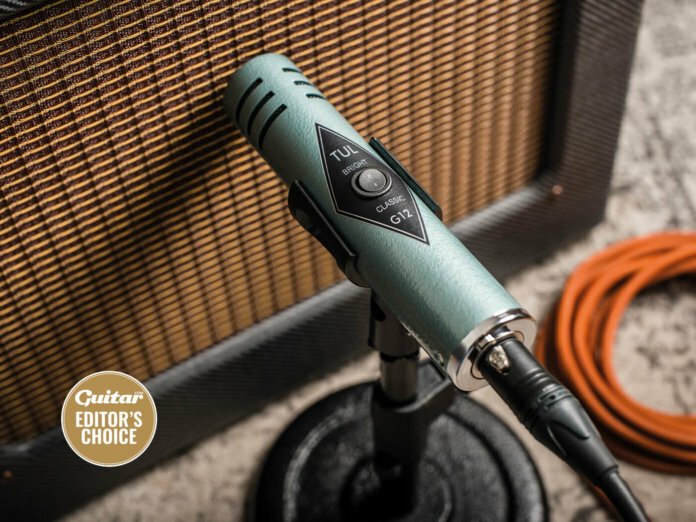 Housed in a beautiful bespoke retro metal enclosure, looking like something you might stumble across in a cupboard at Abbey Road Studios, the G12 Retro is a dynamic mic specifically tuned to capture the natural sound of a guitar amp that’s equally at home in both recording and live environments. Uniquely, Tul Microphones insists that the G12 is positioned on-axis, dead-centre, a few inches from the amp’s speaker cone. While this approach is counterintuitive to standard microphone technique, the G12’s patent-pending internal filtering eliminates the high-frequency buzzy tonal artifacts that are often negatively associated with this method. Requiring little, if any, post equalisation or compression, the G12 gloriously captures your signal with such an extraordinary airy quality, detail and subtle nuance, we find ourselves searching for a hidden internal valve or ribbon and double-checking the asking price. With a silky-smooth top end that’s present but never harsh, a solid low-end punch and all the complex midrange detail you’d expect from a great dynamic microphone, guitar tones glisten through a busy live-band mix – even though a rather road-worn PA system. The onboard bright switch gives a useful subtle 5K boost, although we found the natural tone of the microphone so good we never felt the need to engage it. Having heard one in action, it comes as no surprise that many producers/engineers and pro players such as Joe Bonamassa are relying on these microphones to capture their highly crafted amp tones, both in the studio and live environments. 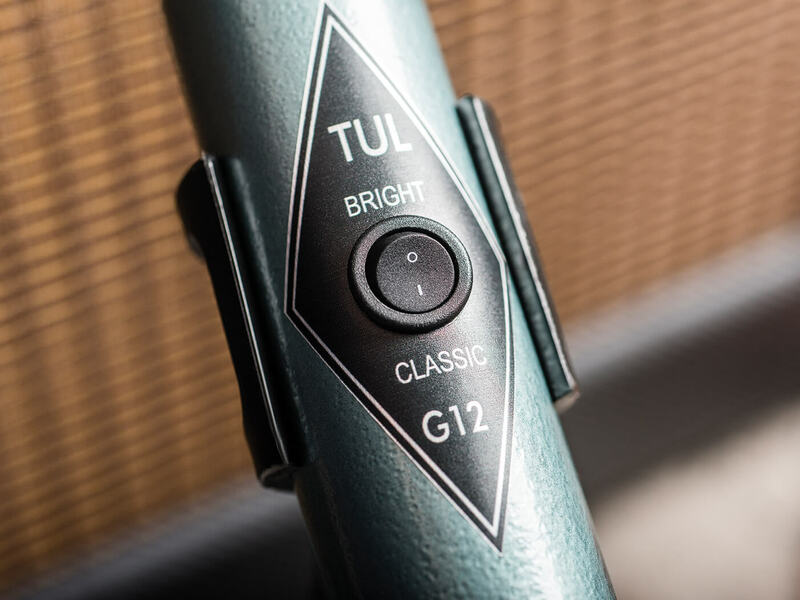 While more expensive than some of its potential rivals, we believe the Tul G12 Retro is actually something of a bargain. Combining the desired sonic qualities of a range of complex and expensive studio microphones into a single, classily retro-looking unit that’s still rugged enough for live use, Tul has achieved a masterstroke of original design. An ingenious pro-quality dynamic mic that’s versatile and great value to boot.